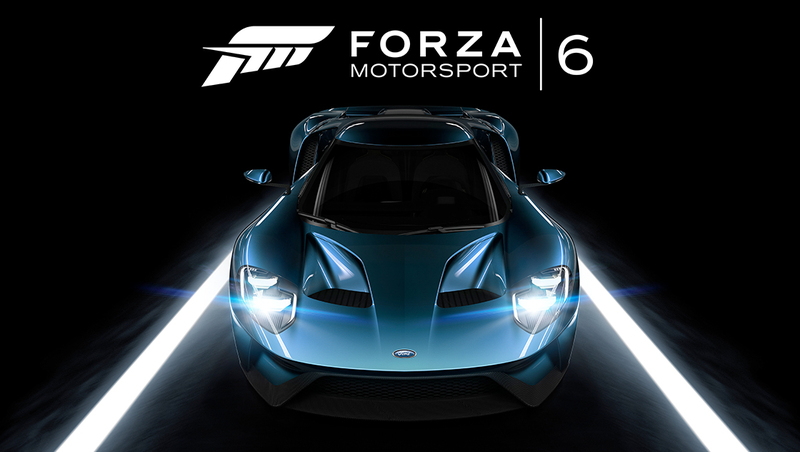 Turn 10 and Microsoft have released the launch trailer of their biggest game in the franchise yet with their new Forza instalment. It boasts many features, the most notable are the 460 cars, 26 tracks, and a 70+ hour Career mode. Any driving fan will excited when this hits the shelves a couple weeks.